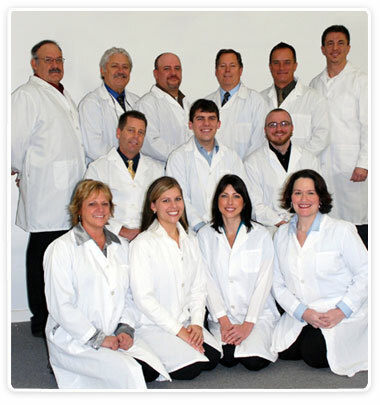 The team at Studio 2 Dental is all about delivering smiles. Smiles in a dentist’s chair, the community, at work and at play. We’re a group of trained and experience technicians and artisans dedicated and committed to providing the dental community with beautiful, high-tech dental restorations. With more combined experience than virtually any lab in the Midwest, the team at Studio 2 Dental demonstrates its support through ongoing professional development, continuing education seminars for dentists and active participation in community events. 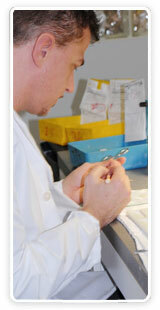 Visit the links on this page to see what makes our team smile. The Studio 2 Dental team is committed to making the perfect first impression.